The imGoats innovation platforms in Jhadol, Udaipur held their fifth and sixth meetings in January and April 2012, respectively. “Action plans have been prepared at the innovation platform meetings based on priority issues identified by the community members that needed immediate attention. 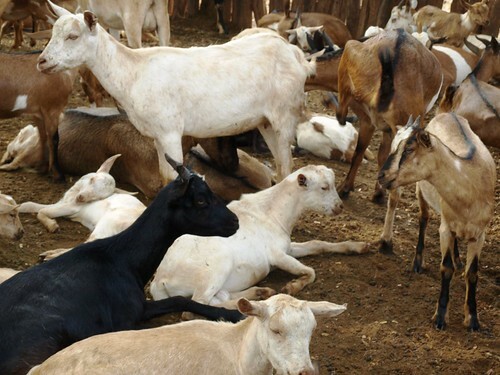 So far diseases in goats have been a major issue. Awareness levels among the field guides and goatkeepers about endoparasites and specific treatment has increased. The faecal sample tests are now becoming part of regular activities. As we approach summer and winter months, focus on other issues such as feed and markets can be expected”. Tags: innovation platforms. Bookmark the permalink.